CSS – Cascading Style Sheet is the most important and variable part of the front end side of any web designing project. The CSS tools play a major role in every web designing companies as it saves a tremendous amount of time for developers and simplifies their jobs. In a competitive world like today where deadlines and quality of the work should be kept in mind, one needs to avoid risking spending time in designing web pages again and again. Hence these tools will assist you in finishing the project with a limited time frame. The list below not only allows you to complete the project but also enhance the user’s web experience. Templator – Those who are not familiar with HTML and CSS, templates are for those because it can create the layout of the website in seconds. There are different types of layouts which we can choose from and we can customize the graphics resource like tables, grid, images drop-down list etc. Choosing a different option and modifying the pages are quite faster and easier and it also supports multiple languages. 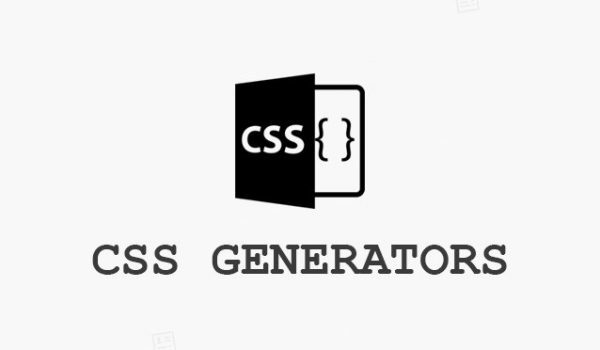 CSS Template generator – is the simplest and offers nice features too. It generates the basic CSS Stylesheet for an HTML page and even provides code in which you can copy and paste into your HTML stylesheet page. Variable grid system– it is one of the most useful tools and you can easily access it from the internet. It allows you to generate the CSS stylesheet for your website. Hence customizing the width of the main container, the width of the column, the number of column, gutter and the content and above all one can preview the layout before downloading it. Gridinator – The user has the option to choose and modify the colors, pixels size, font size and even select the popular layouts from the list and it is a better layout tool than a variable grid system. CSS Menu Maker – it allows us to create some customized CSS menus and generates them for you in a simple HTML or CSS format. It has a fairly big gallery of menus – horizontal, vertical and drop-down which can be customized based on the project requirements. These menus are completely responsive and can work on every digital device you have. Font tester – it is a very useful tool which allows you to preview the different fonts so that you don’t have to fix them into CSS or customize them along with that it has multiple options like text decoration, font weight, font stretch, text transformation and many others. Next Why Email Marketing Essentials?